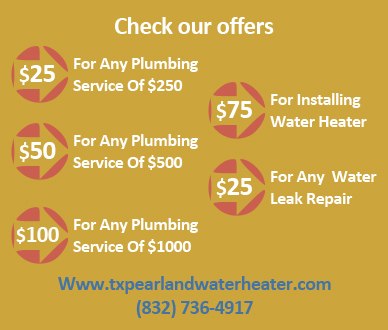 Our Plumber in Pearland, Texas, Harris, Fort Bend and Brazoria counties, has the goal of keeping your home super clean and that is why we provide you with affordable sewer cleaning. Your house has a mechanism of sophisticated system to get itself rid of the waste from the kitchen sink, bathroom sinks, shower drains, and toilets. 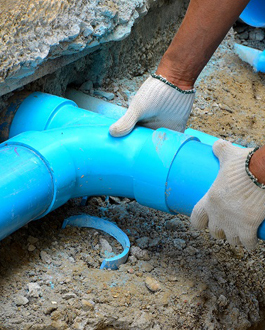 If you need sewer line replacement, for example, we will use our heavy duty equipment such as pipe cutters to remove the old, leaking, constricted pipes. We will then install new ones to ease your sewer flow. There are many sewer pipes on the market each of which has a different purpose. Pipelines also come in different shapes and sizes. We know and only use the best and strongest so that they can keep serving you for a long time to come. If you need sewer line cleaning, we will be able to provide this service to you because we have the skills, and the tools. 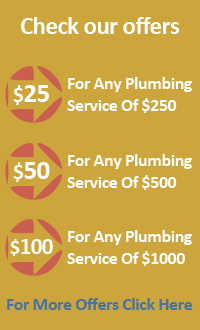 We are one of the fastest sewer cleaning services in this city and certainly one of the most equipped. Having sewage backing up in your home is one of the most uncomfortable situations. We will provide you with sewer cleanout quickly to provide you with a proper drainage that enables your home to stay sanitary. Sewer problems are common but when they happen one needs fast services. If your sewer cleaning situation can't afford to wait, for example, sewage is backing up into your home or yard, we will be able to come quickly to address this unfortunate situation quickly. We work hard to provide you with highly efficient sewer maintenance when you need to keep your drains flowing. If you have a blockage that is hard to locate, you should call a plumber who is well established. Such a professional will have all the advanced equipment that is needed to do plumbing the right way. 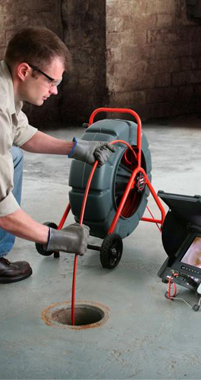 Our sewer cleaning service is well equipped with such sophisticated equipment such as sewer line camera. With this tool, we can see the type and location of your blockage down the line and will help you clear it. We are an advanced service that does the job efficiently and have the right tools.